Nintendo may have unintentionally (or intentionally?) leaked a Stage Builder mode for Super Smash Bros. 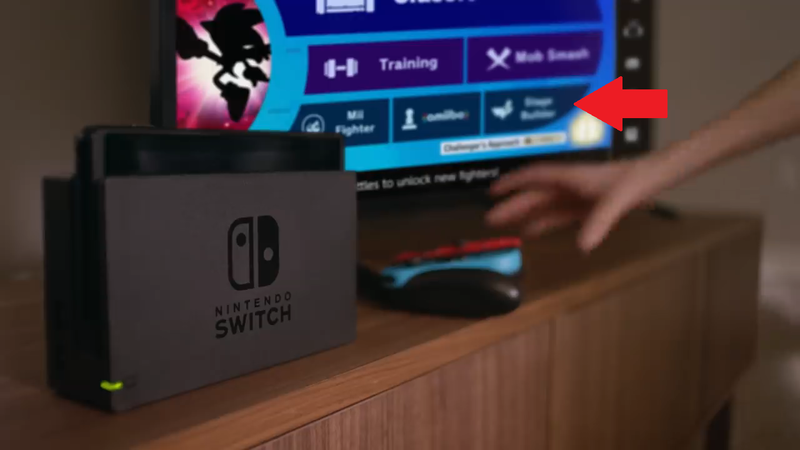 Ultimate via a new commercial posted earlier this week on its official YouTube Channel, as pointed out by SSBUNews on Twitter. As shown in the screenshot above, an updated “Games & More” menu screen features what appears to be the words “Stage Builder” next to an icon similar to that found for Super Smash Bros. Brawl‘s Stage Builder mode. Nothing else in the commercial actually hinted at a new mode, nor was the 3.0 update mentioned, though the update is scheduled to happen “before the end of April,” per the most recent Nintendo Direct. While this might be Nintendo’s subtle way of leaking its own content, at this point everything is still just speculation. 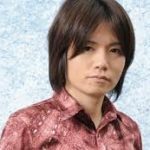 Nintendo has not mentioned the possible leak one way or another, nor has it officially announced a new Nintendo Direct, which has also been rumored for sometime this week, and could shine some light on the questionable content. What do you think about an added Stage Builder mode in Ultimate?